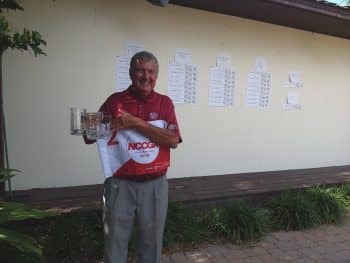 College of Golf (COG) Club Golf team recently finished second in the first tournament of the year, the National Collegiate Club Golf Association (NCCGA) South Florida Regional, held at the beautiful Saddlebrook Resort in Wesley Chapel, Florida. 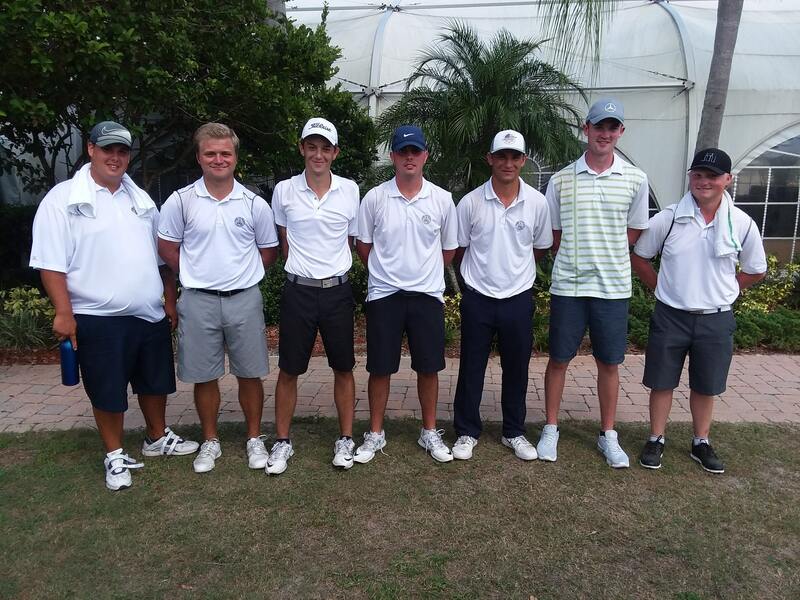 The Keiser University team was led by freshman captain Andrew Abbott and Marshall Lamp, both of whom carded two-day totals of 153 which yielded an individual second place tie in the 44-player field. The low individual score of 143 was recorded by the University of Central Florida’s Daniel Robinson, who’d led his team to the overall team title by the slim margin of 11 strokes over the Keiser University Seahawks. Other major contributors to Keiser University’s team showing were Freshman Ciaran Hennessy (158—7th low individual), Winston Crosier (79 in round one) and Brennen Gillis who had a fine 76 on Sunday. Rounding out the Seahawk squad were Chris Rooney, Chris Psetas and Kevin McCarthy—each of whom had a hand in the team’s good start to the 2017 fall season. Each day team scores were determined by the lowest five individual scores from each eight-person squad. The NCCGA runs competitive weekend college golf tournaments for students during the Fall and Spring semesters each year. Over 350 colleges and universities participate in the NCCGA.